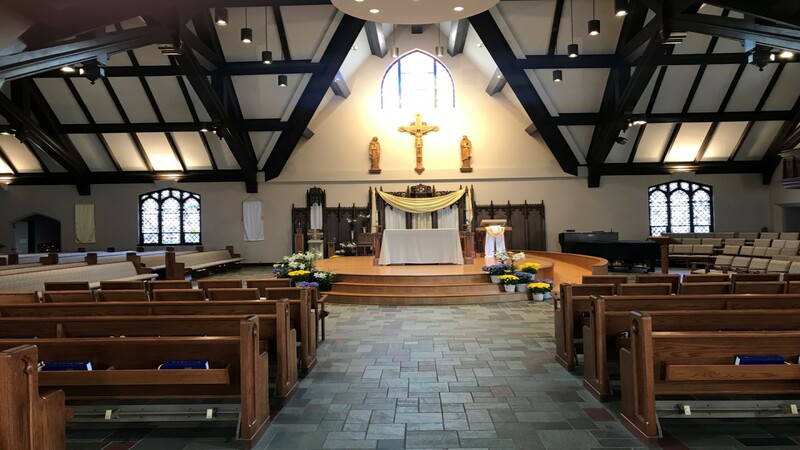 How to Get Involved: The purpose of our Prayer Chain Ministry is to provide spiritual support and healing for parishioners and their families and friends through our daily prayers. We are looking for prayer warriors who have a willingness to set aside a few minutes (or longer) daily to pray for others. If you would like to be placed on our list of prayer warriors, please email Beckett Mathews at the Parish Office at [email protected]. 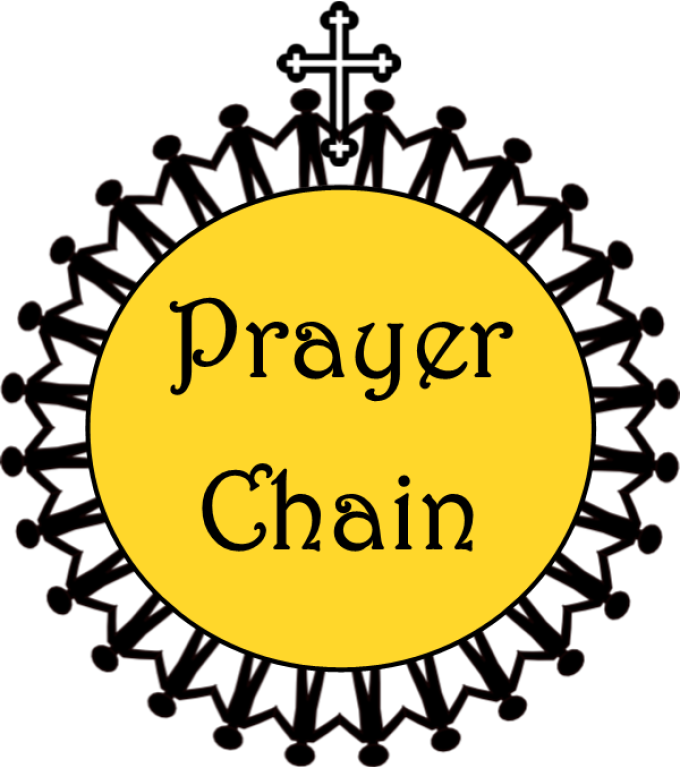 The prayer chain communications will be email based, so an active email address is required. A listing of prayer requests will be emailed to you every Monday with updates throughout the week. Maintaining confidentially is of the utmost importance while serving as a prayer warrior. How to Request Prayers: If you have a prayer request and would like us to pray for you, please fill out the Prayer Chain Request Form below. When placing someone else on the prayer chain, please obtain their permission when giving full names. All prayer requests are kept confidential to our prayer warriors. Prayer requests will remain on the prayer chain for one month, after which time you may renew your request by filling out the form and submitting it again, or call Beckett Mathews at the Parish Office (920) 729-4560. Also, please feel free to send us back a "prayers answered" or "thanksgiving" notification upon resolution of the request. We would love to know that our efforts are making an impact on your life.